If you are pregnant, you should take the time to educate yourself about all of your options. The only true choice is a fully informed choice and ultimately, you are the only one who can make a decision about your body and the life of your baby. This is a very important decision that will affect the rest of your life. We can help you understand your pregnancy and your choices. We offer peer counseling and accurate information about all pregnancy options; however, we do not offer or refer for abortion services. All appointments and services at the Pregnancy Resource Center of Cleveland County are offered at no cost to you so please contact us. You deserve to be informed! Here are the most common options. It can be helpful to visualize each option. Think about how a decision makes you feel right now and about how that decision will make you feel 5 years from now. Of all your choices, this is the most immediate; it is also permanent. While many people around you may have opinions about what you should do, you’re the one who will live with whatever choice you make. We are here to empower you to make an informed choice. We won’t pressure you or try to sell you anything because we don’t make money off your choice. This is a decision that can be made anytime during your pregnancy, even after the baby is born, if you are undecided that long. There are several kinds of adoption and it is important to learn about each type to help you decide if any would work for your situation. This is also a decision that can be made anytime during your pregnancy. You will have plenty of time to educate yourself and prepare if this is the choice you make. Most women need a little and sometimes a lot of help to provide for their baby. We are here to help women and families with anything from baby bottles, diapers and wipes, to parenting education, peer counseling, and referrals for additional community help. 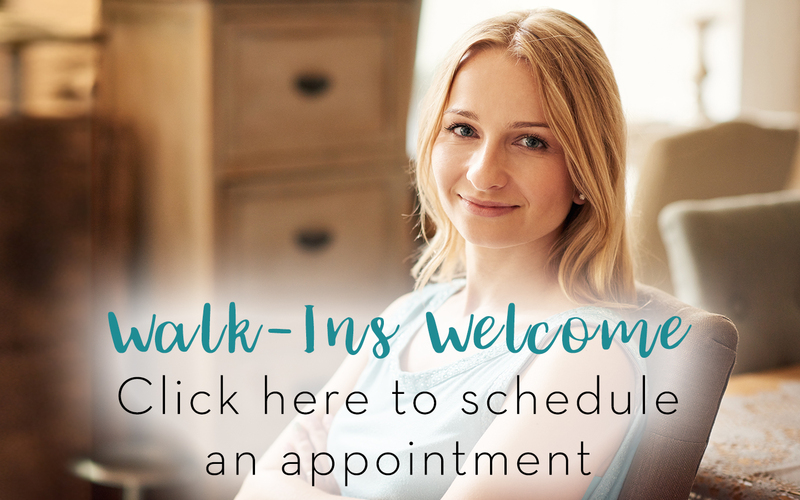 Call us at 704-487-HELP(4357) or contact us to set up an appointment so we can simply give you enough information to be confident in your choice. We are here for you! For information about emergency contraception click here.